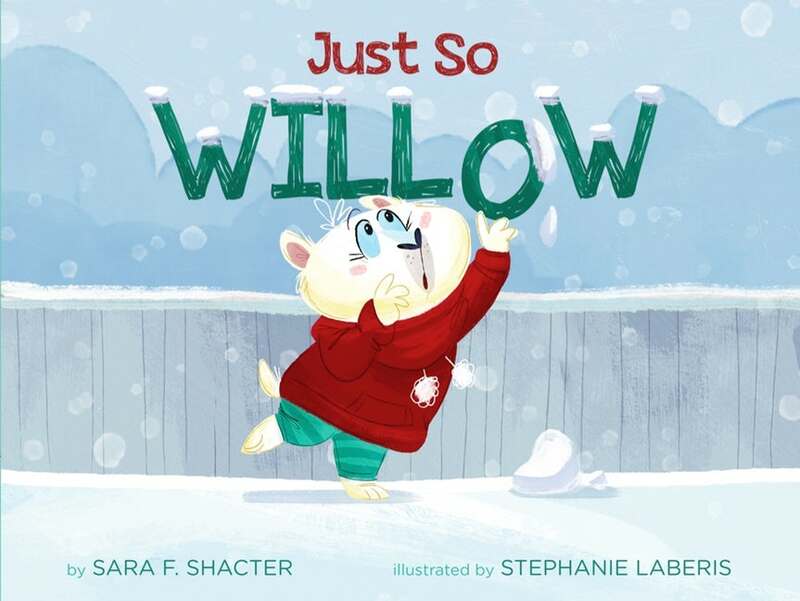 Just So Willow will be published by Sterling Publishing in October 2019. Willow is off at the printer, becoming a book! Any day now I’ll get to see ARCs (Advanced Review Copies). After that, Willow will be in stores near you. If you’d like to preorder, you can do so at your local bookstore, or online via IndieBound, Amazon, or Barnes & Noble.